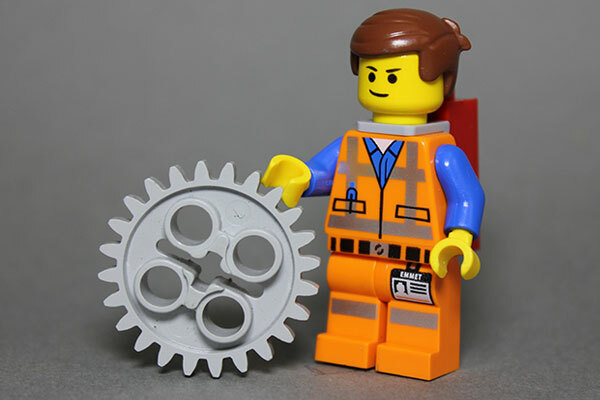 Power up your engineering skills with Play-Well TEKnologies and tens of thousands of LEGO! Apply real-world concepts in physics, engineering, and architecture through engineer-designed projects such as arch bridges, skyscrapers, motorized cars, and the Battletrack! Design and build as never before, and explore your craziest ideas in a supportive environment. An experienced instructor will challenge new and returning students to engineer at the next level. For more information, please contact Michael Luong at (424) 672-5496, or e-mail Michael@play-well.org.